A man has been arrested after the car he was driving collided with several parked cars in the early hours of this morning. The incident happened at around 3am on Newhaven Road when residents were awoken by the noise of the smash. One resident took a video of the carnage and even helped apprehend the driver until police arrived. 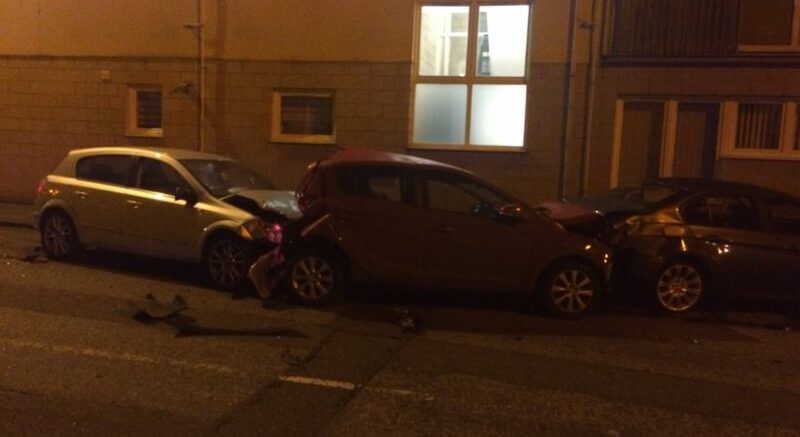 Live Edinburgh News understand the driver has been charged with motoring offences.